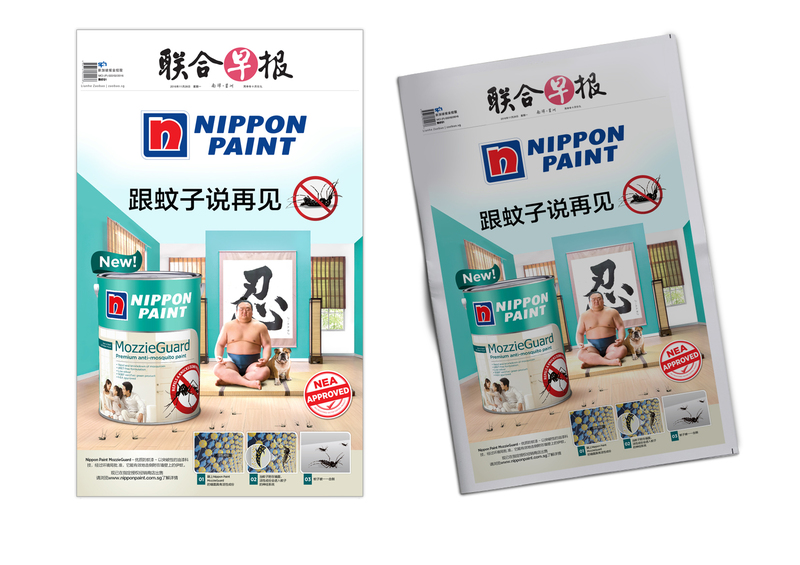 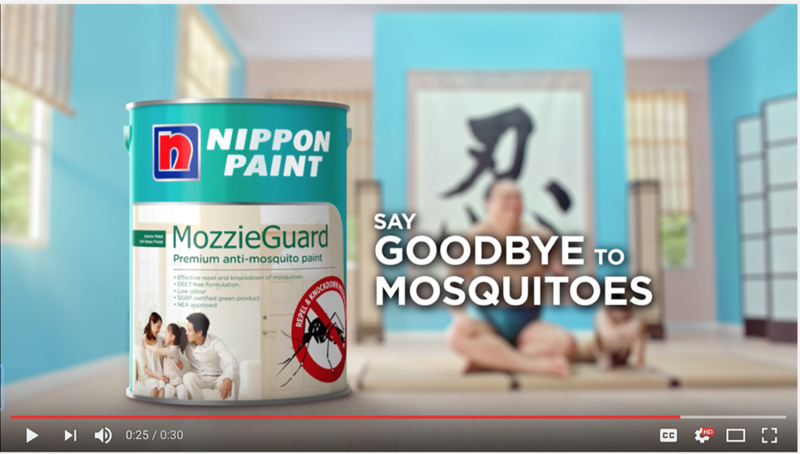 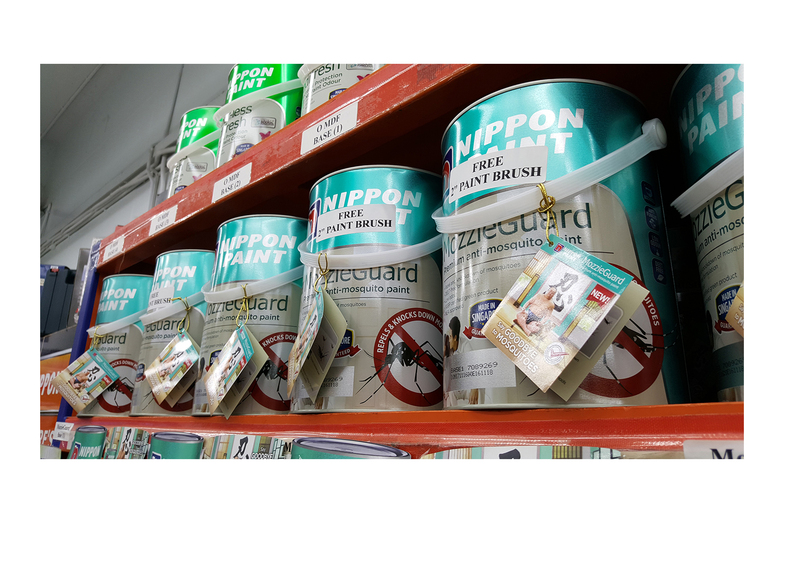 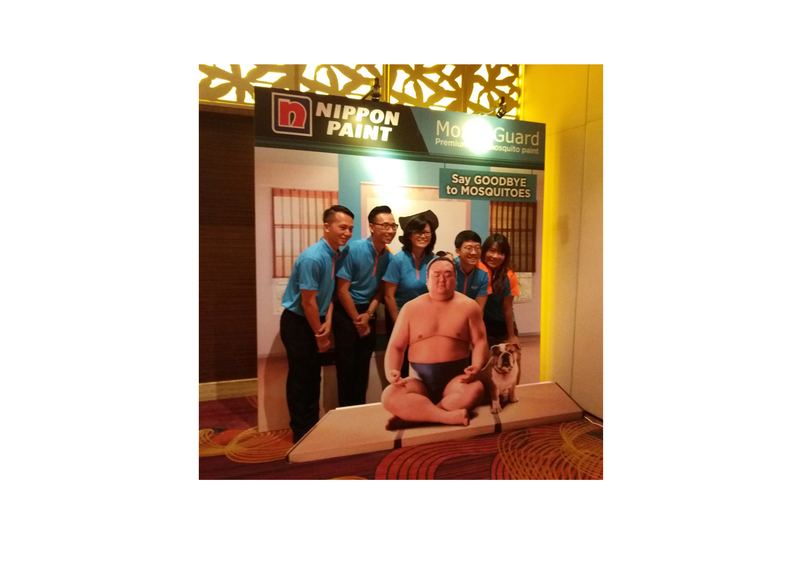 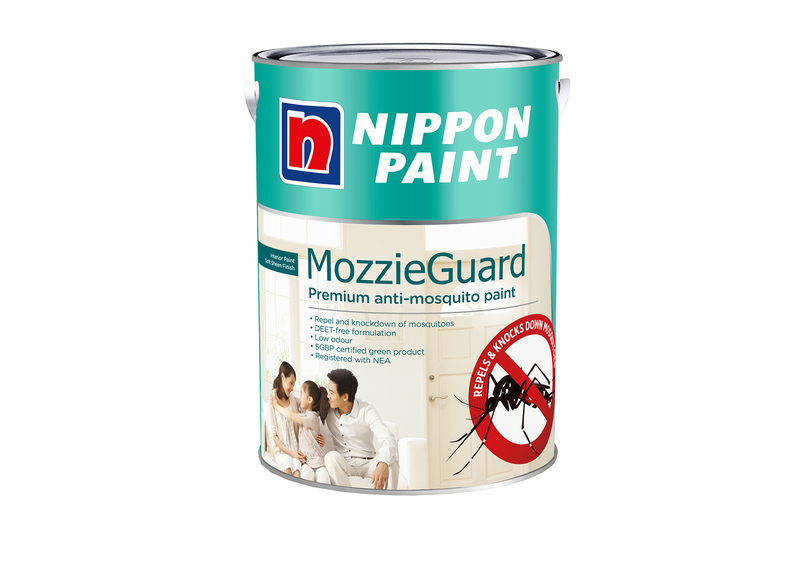 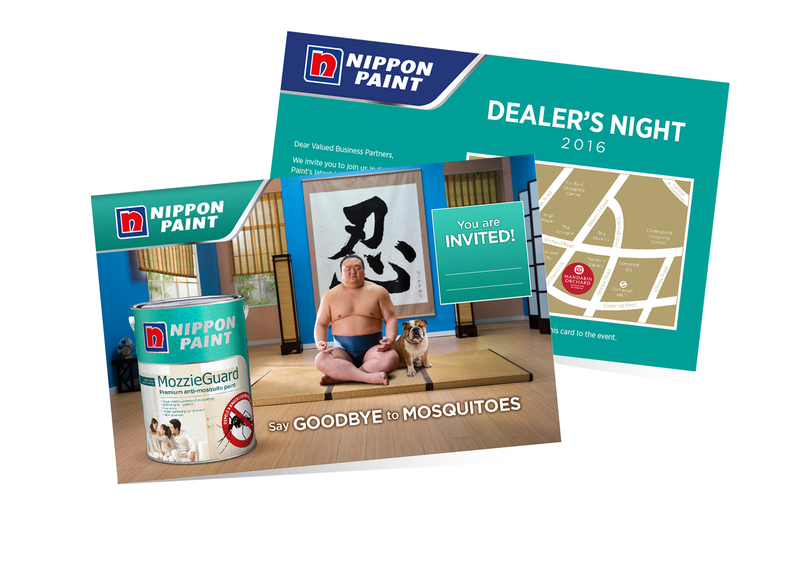 Nippon Paint was looking for an impressive launch in the retail scene for Mozzieguard – a premium anti-mosquito paint. 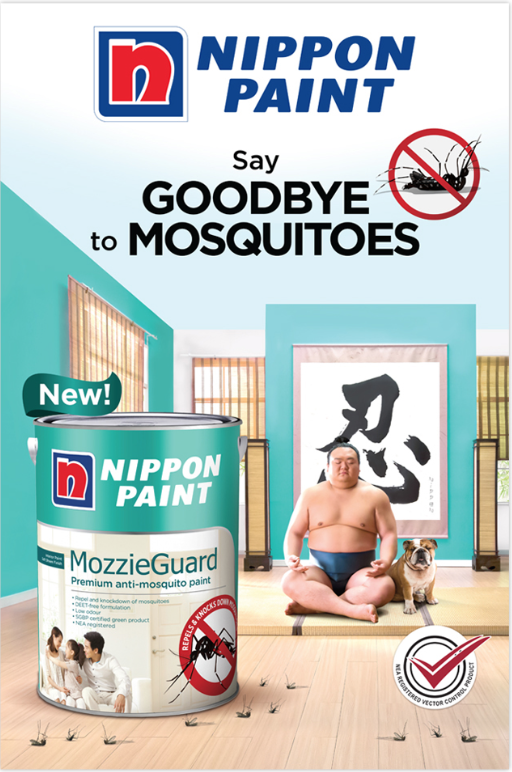 DNA Life created the campaign for Mozzieguard to be consistently aligned with the brand’s identity, constructing a consistent visual that pervades the entire campaign. 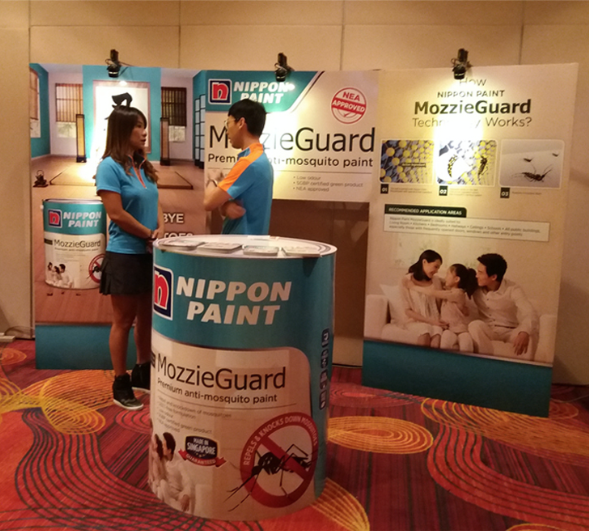 MozzieGuard achieved top of mind awareness in just two months after the launch and achieved outstanding sales.